This could happen as early as December this year. Last week, it was widely reported that the government is looking into a nationwide smoke-ban at open-air restaurants. Once gazetted, this ban could start as early as December this year. 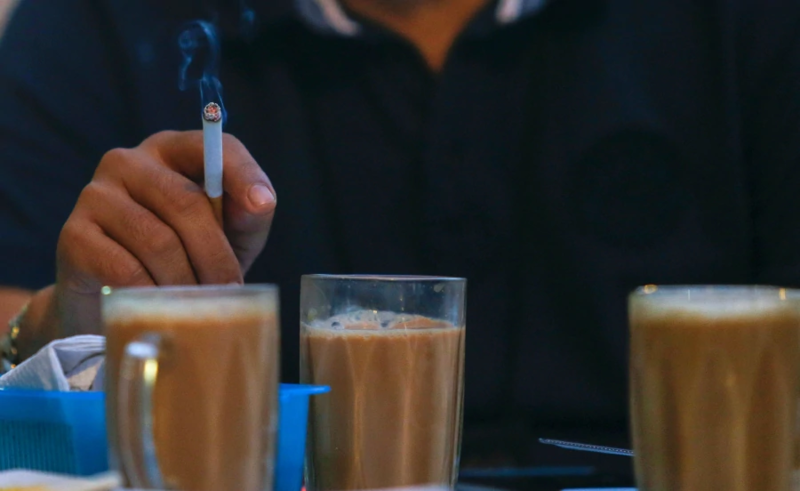 According to The Star, Deputy Health Minister Dr Lee Boon Chye announced that this goes under the Control of Tobacco Product (Amendment) Regulations 2017 at the Dewan Negara. Besides that, the Health Ministry is also considering closing the smoking room at the Parliament building by October. Of course, non-smokers in general as well as health professionals are very pleased with this possible ruling. 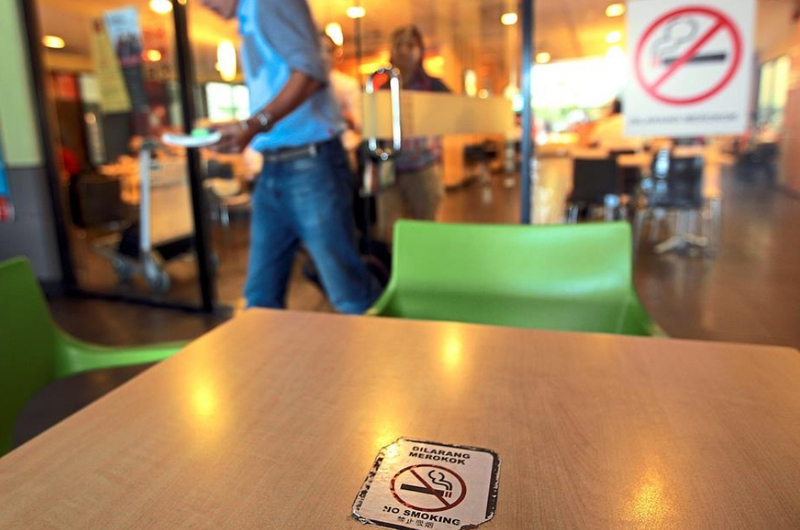 A group of medical associations said in a statement that the smoke-ban will help improve the overall well-being of Malaysians by reducing the impact of second-hand smoke. New Straits Times quoted the associations stating that cigarette smoke contains more than 7,000 chemicals, some of which can cause cancer. So, people who are exposed to secondary smoke are at risk of developing lung cancer, coronary heart disease and even stroke. 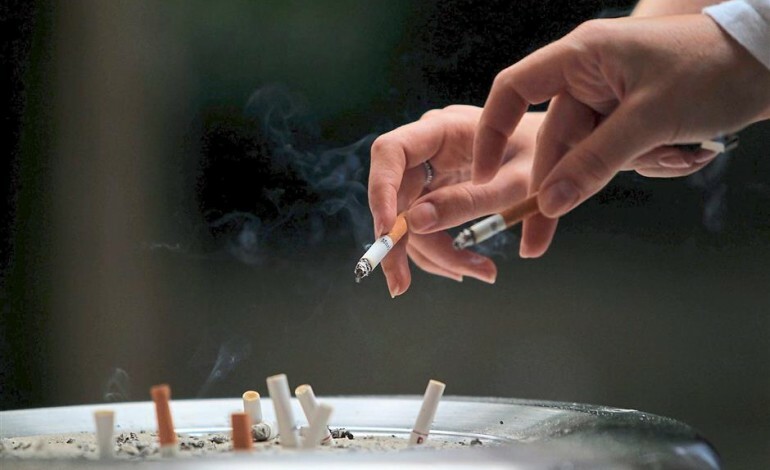 Second-hand smoke can also lead to more severe asthma attacks, respiratory infections and ear infections, which could greatly impact children in particular. It also increases the risk of premature birth, low birth weight, birth defects and sudden infant deaths, negatively impacting pregnant women. However, there have been some concerns raised that this ban could affect businesses in the future. But the associations have refuted those claims by giving examples of a similar ban adopted by other countries. "In England, restaurant businesses grew after smoking was banned. Restaurateurs increased their food quality and attracted many families, including small children," the statement read. "In the past, families avoided going to restaurants where small children were exposed to cigarette smoke." 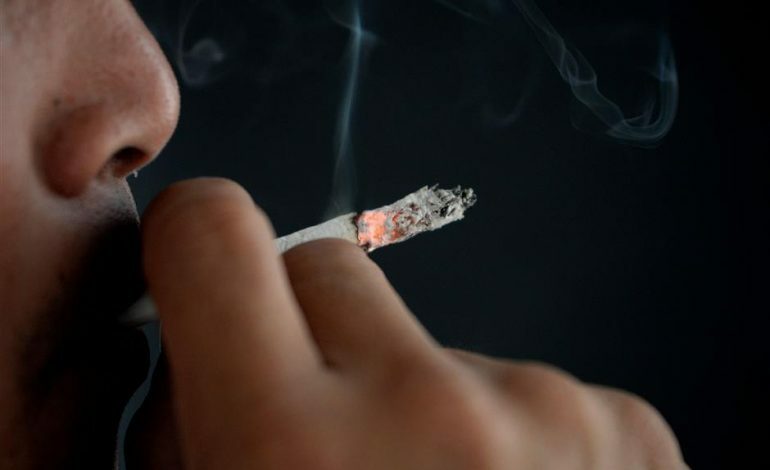 The organisations also applauded this announcement, which meant that the government is fulfilling the promise to protect the people's health and make public areas completely smoke-free because Malaysia had signed and ratified the World Health Organisation's (WHO) Framework Convention on Tobacco Control. Some of the medical associations that signed this statement included the Academy of Medicine of Malaysia, Academy of Medicine of Malaysia - College of Surgeons, Academy of Medicine of Malaysia - College of Physicians, Addiction Medicine Association of Malaysia, Asthma Malaysia, and Family Medicine Specialists Association of Malaysia, National Cancer Society of Malaysia National Heart Association of Malaysia, and more. Whether you're a smoker or not, we trust that we're all looking forward to a more healthy Malaysia. So moving forward, let's be a little more considerate towards each other, shall we?